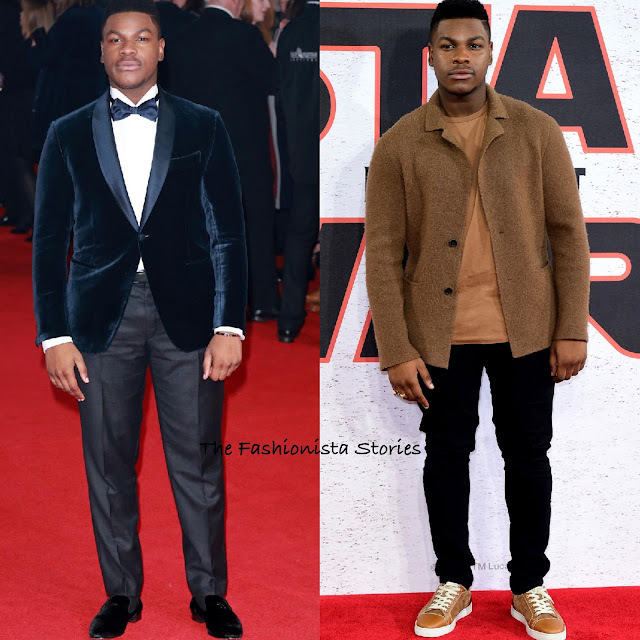 Following the LA premiere, John Boyega hit the red carpet for the 'Star Wars: The Last Jedi' premiere and photocall in London. On Tuesday(December 12th) he attended the premiere at the Royal Albert Hall wearing a BRIONI navy tuxedo which featured a velvet blazer, a white button down short, a satin bow tie and velvet loafers. 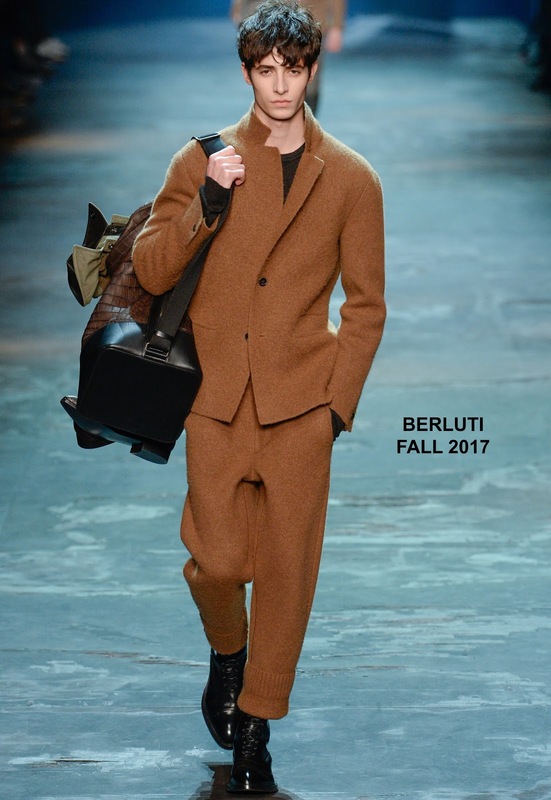 I am on the fence about the trousers but I thought he looked good otherwise. CARTIER jewelry finished up his look. Yesterday(December 13th) he attended the photocall wearing a BERLUTI FALL 2017 camel wool jacket which he styled with a camel T-shirt, black jeans and CHRISTIAN LOUBOUTIN sneakers. The was a casual but cool look which worked for the photocall.